The most celebrated, and to many the best pop/jazz balladeer of them all, Frank Sinatra challenged himself to a style he’d never considered before; bossa nova. The style had been extremely popular in the U.S. during the early decade, chiefly due to the influence of Brazilian songwriter, singer and arranger Antonio Carlos Jobim and his collaborations with Astrud Gilberto and Stan Getz. 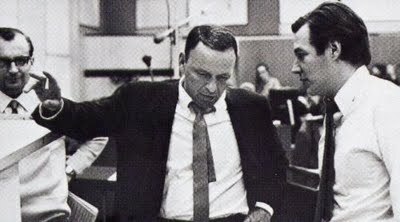 There were concerns from Sinatra’s entourage that the gentle tunes and hushed, simple instrumentation would expose his commanding croon and would alienate his followers. Rather than complacently adhering to their wishes, he willingly translated his skills to the seven Jobim originals and three American classics bringing grandeur and vulnerability the genre had yet to experience. Whilst the subdued arrangements float along with a relaxed fluidity, Sinatra carefully delivers a gentle Western pop splash to the broad Latin styling. Admittedly, it doesn’t have the fresh faced breathy innocence of Gilberto’s interpretations, and sometimes the translations from Portuguese to English sound a little ham-fisted, but these are minor glitches in an otherwise fine album. “The Girl From Ipanema” is the obvious stand out; with Sinatra adding an experienced charm that only comes from a career in romantic ballads. “Dindi” shows a more exposed singer, tenderly reaching out to remind the listener that he was still the King of soulful singing in a sea of lost souls. 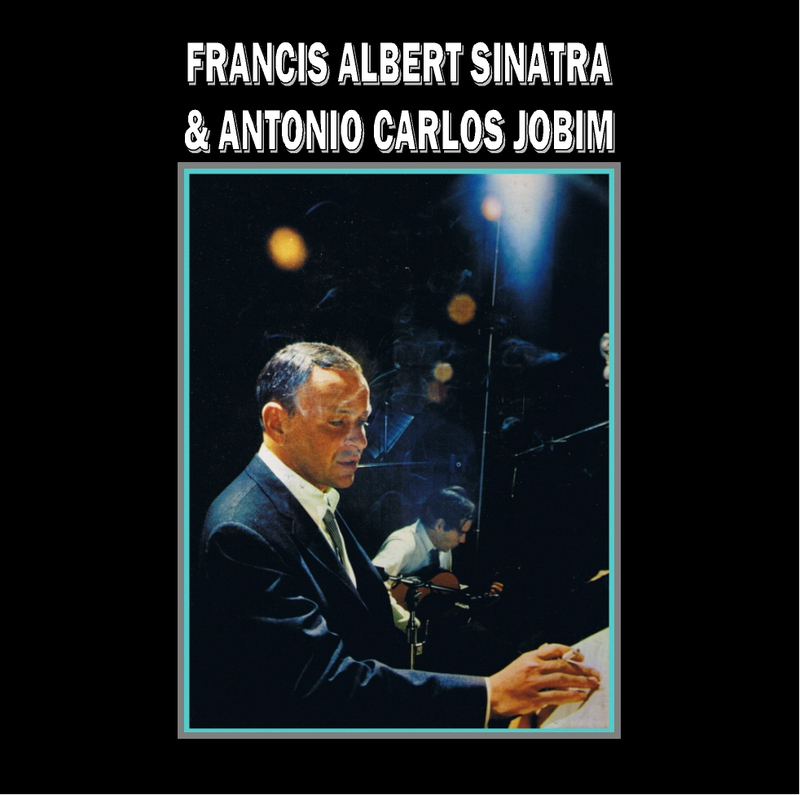 Jobim’s vocal input is limited, but this doesn’t deny his useful collaboration on piano, guitar and backing vocals. Equal credit should also be given to Claus Ogerman’s deft orchestral flourishes which only enhance Sinatra’s melodies. Other highlights include “Quiet Night Of Quiet Stars”, “Change Partners” and “I Concentrate On You”. It’s all the work of a mature and astute pop craftsman as he explores new arrays of mood and texture.